High protein foods have expanded beyond the shakes and bars loved by competitive athletes into mainstream snacks and meals for all consumers. Primitive Feast frozen dinners, Halo Top ice cream, and Protein2o water are part of the newest wave of protein products on the market. But what’s behind this trend, and can it last? High protein is an important consideration when buying food for 55% of U.S. households, according to Nielsen.1 Furthermore, Mintel2 reports that half of U.S. consumers think they should have more protein in their diets. Unlike calcium and iron, for example, a deficiency in protein is extremely rare in this country. So why are consumers looking for protein? Mintel reports that plant-based protein, in particular, has a health halo. Consumers perceive it as inherently healthy and associate it with a clean label. 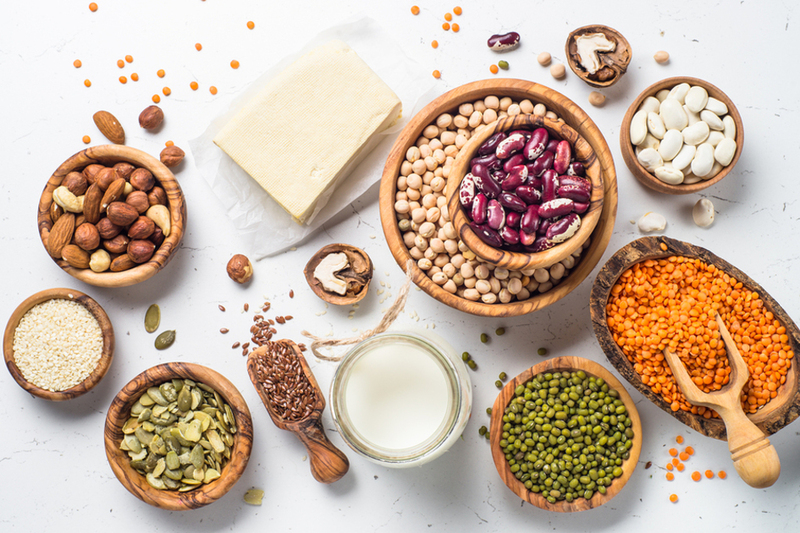 Products on the market that address consumers’ interest in plant-based proteins include Ripple Pea Milk, Vega Protein Powder, and thinkThin Plant Based High Protein Bars. The protein trend is a great opportunity for manufacturers to add front-of-package protein content claims, as well as combine foods to create high protein meals or snacks, such as Oscar Meyer’s P3 Portable Protein Packs, which combines snackable cheese, meat, and nuts in a portable tray. In the frozen aisle, newcomer Primitive Feast is packing 27 to 38 grams of protein into each serving by creating meat-centered meals that use high protein cuts like chicken breast. These are typically used as concentrates or isolates, which can be included in a custom nutrient premix along with vitamins and minerals to optimize a product’s nutrition label. When choosing a protein, it’s important to consider the flavor, texture, and functional impacts on the product, in addition to usage level, cost, and any allergen concerns. Although protein foods and claims seem to be everywhere right now, it can be tricky to know if this trend has staying power. But for today’s health-conscious consumers, adding more of what’s healthy and less of what’s not is always a good bet! 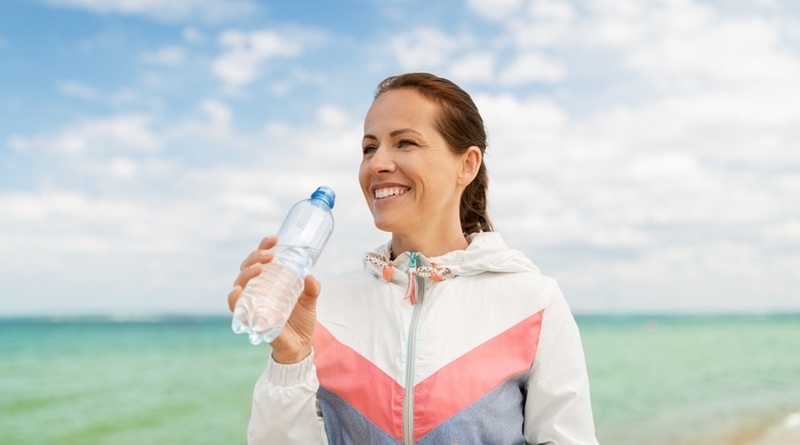 Click to learn how to give your products more protein, fiber, vitamins, minerals, and healthy fatty acids with a Custom Nutrient Premix from Watson.